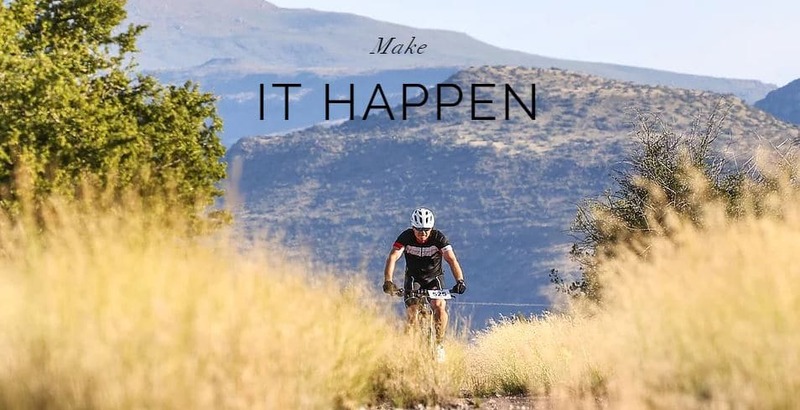 The Ysterberg Tibani MTB Challenge is a brand new MTB event in the heart of Limpopo. Great MTB trails, aloe avenue climb and amazing views. Don’t miss this brand new adventure! 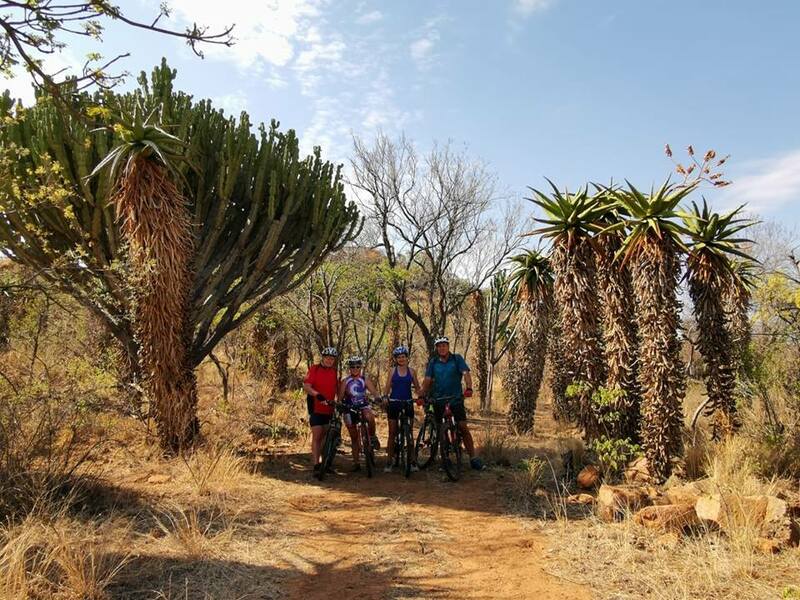 The routes will provide cyclists with a real adventurous escape into the bushveld with breath-taking views and vast diversity of wild life. 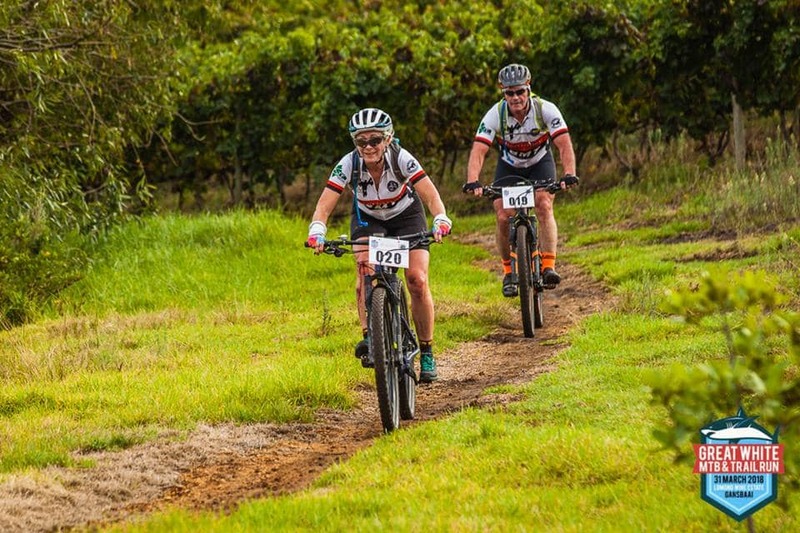 This is a stunning route through the neighboring farms and over the picturesque hills and up the famous Aloe Avenue Climb. The 70km route starts off with the same route as the 35km riders and just before you’re back at the race village it splits off into a new section. 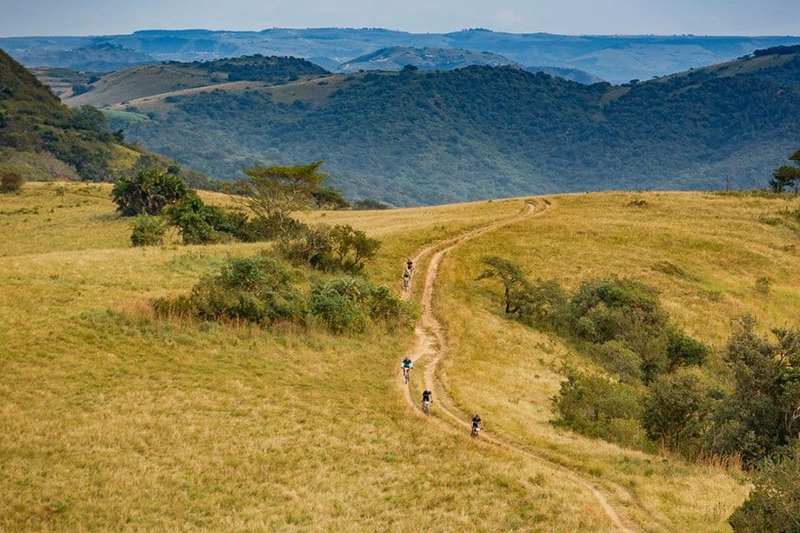 You will be rewarded with stunning views, extended singletracks and nice flowing downhills back!